SALE. 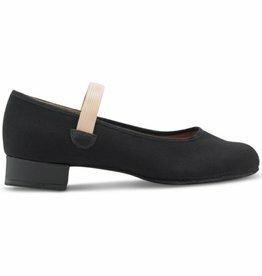 Leather dance shoe for character dance, ballroom or performing arts for adults. Can easily have taps added to the heel and sole and it becomes a tap shoe. Cuban heel. SALE. 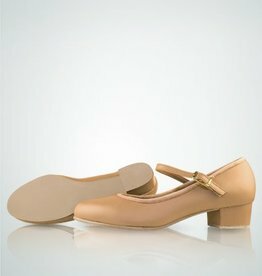 Leather dance shoe for character dance, ballroom or performing arts for children. Can easily have taps added to the heel and sole and it becomes a tap shoe. Cuban heel. Karacta canvas shoe by Bloch is for character work in ballet class and for ballet exams. 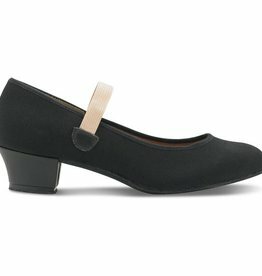 Heel height is 1 1/4" for higher ballet grades.